The set-up and establishment of a dedicated severe asthma service will depend on the local context and existing infrastructure. A business case highlighting the potential to reduce hospitalisations and improve the use of medicine may help support the proposal to initiate a site. 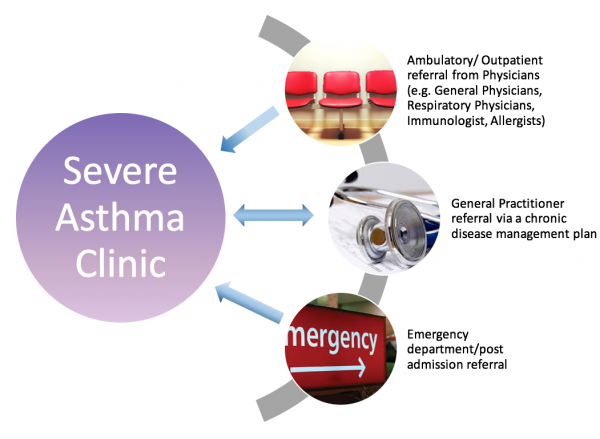 A dedicated service can be expected to reduce the significant healthcare resource burden related to severe asthma. When a dedicated service has been established, clear referral pathways must be established to facilitate patient uptake. Time required will depend on the local patient population, existing resources and service configuration. 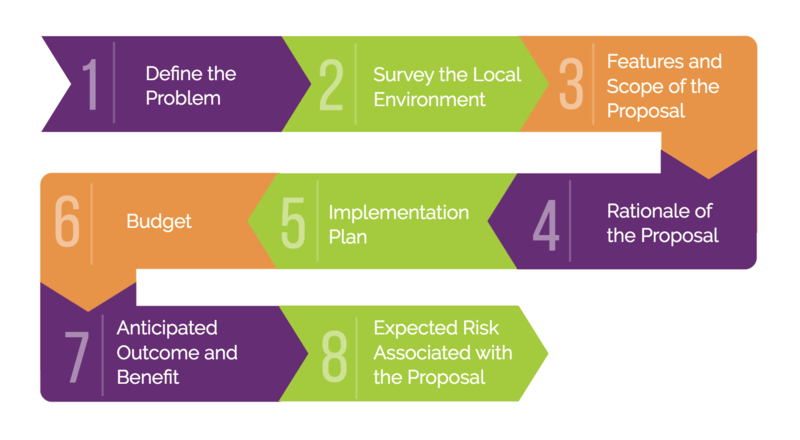 In our experience, in a health district with a catchment area of ~350,000 people, two sessions per month is required to conduct assessments related to severe asthma (McDonald et al. 2011) which involves a multi-disciplinary approach; a weekly drug administration clinic (for the administration of the monoclonal antibody therapies) and the availability of a daily rapid access clinic to manage exacerbations. This workload may grow with the increasing use of add-on therapies within the severe asthma service. Other models of severe asthma clinic structure have been reported by (Tay et al. 2017).